Petition Let's fight to keep Doug Davidson on The Young and the Restless!! Let's fight to keep Doug Davidson on The Young and the Restless!! 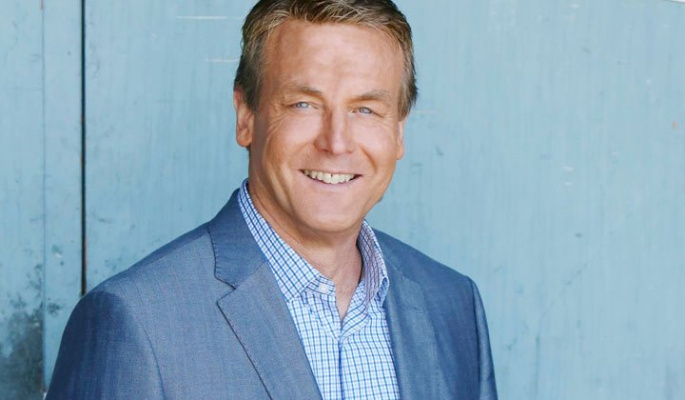 After 40 years of loyalty & commitment to CBS, Emmy award winning actor, Doug Davidson is being pushed out of his job as Chief Paul Williams on The Young and the Restless. We, as fans, must demand that he stay on the show and receive the airtime / story lines he deserves! In an industry where top executives are rewarded and paid an exorbitant amount of money to go away for questionable behavior, someone of Doug's character, talent and grace being "discarded" is unconscionable!!! Please sign this petition by clicking on Doug’s picture and then signing. Let’s work hard to reward the service of an outstanding man and actor that deserves our appreciation and support.